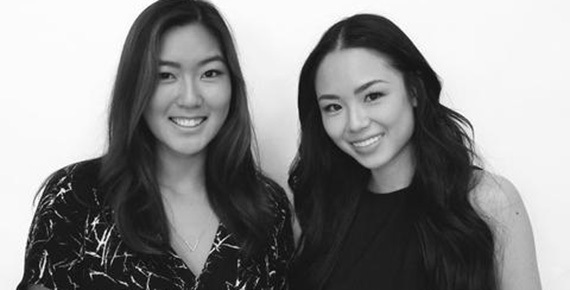 Sip & shop with the Athina Wang, co-founder of Covry, and learn about their innovative designs! 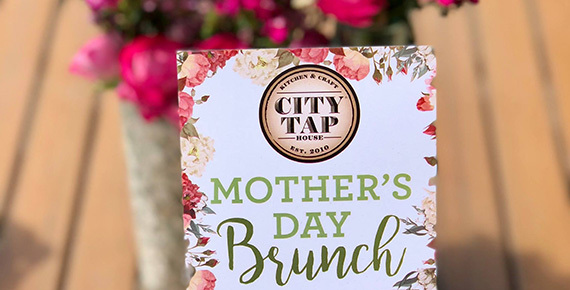 Celebrate Mother's Day at City Tap! 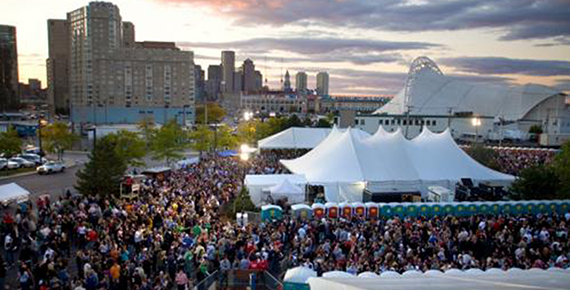 City Tap is taking Sunday Funday to the next level! 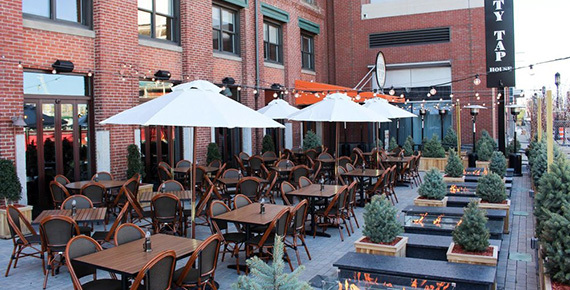 Rose all day for Derby Day at City Tao Boston! 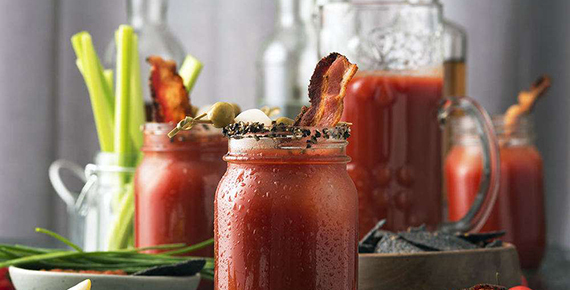 Join the Mr. Sid in their Seaport location to enjoy a beautiful Bloody Mary bar while you shop on Sundays.